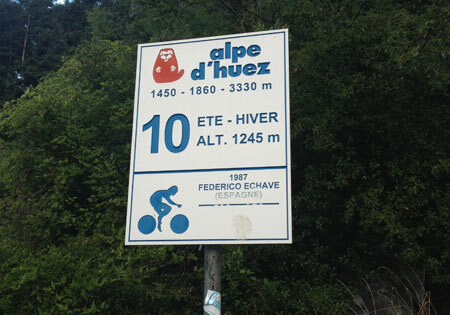 This area has become amongst the most exciting in the world offering some very well-known routes like the famous Tour de France hill climb and the hair-raising megavalanche downhill. 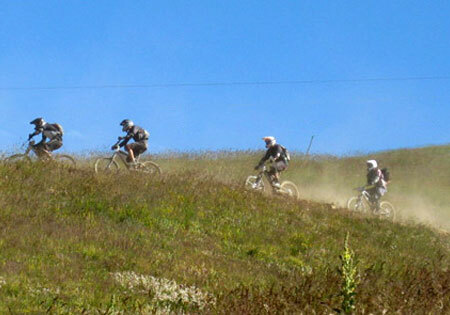 Cyclists and mountain bikers will be spoilt for choice with this huge variety of routes and trails. Bikeasy have a wide choice of self-catered accommodation (apartments and chalets) suitable for groups, families or a few friends. 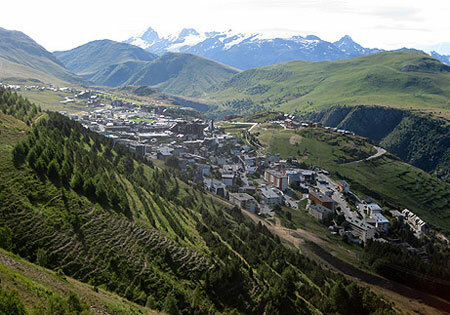 Our properties are well located in the resort of Alpe D’Huez and in the centre of Bourg D’Oisans which is the town at the foot of mystic hill climb both locations are an ideal place to start from. 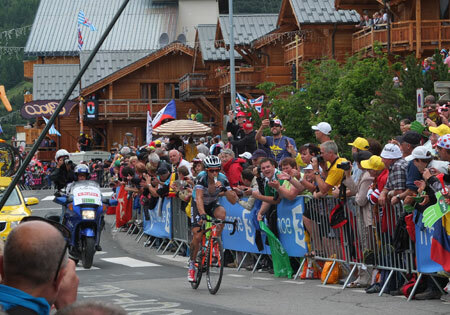 Marmotte Granfondo 1st July Legendary Marmotte road bike race over 174 km and with a 5,000 m height gain!